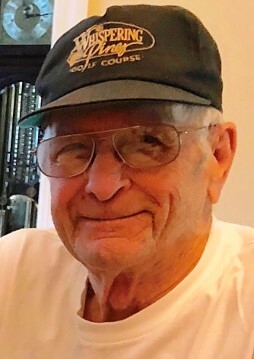 Of Myrtle Beach SC, formerly of Oakmont, age 84, passed away on Saturday March 30, 2019. 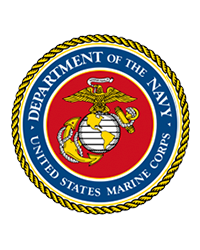 Bob was a decorated Korean War Era Corporal in the Marine Corp.
Bob was the beloved Pap to his grandchildren Joel, Micah, Moriah, David, Faith, Christopher, and the late Nathanael; and great-grandchildren Rosette, Savannah, and Lana. Dad was an avid golfer, bowler, hunter, and fisherman. He was also a little-league baseball coach, which was inspired by his love for baseball. He tried out for the Pirates as a left handed first baseman before joining the Marine Corp. He retired from his civilian career as an auditor for the Commonwealth of Pennsylvania. He loved his family and will be greatly missed by all of us. Family and friends will be received on Friday 4-8 PM at English Funeral Home and Cremation Services Inc.; 378 Maryland Ave; Oakmont PA 15139; 412-828-6565, where his blessing service will be held on Saturday at 10 AM. Interment will follow with military honors in Plum Creek Cemetery.